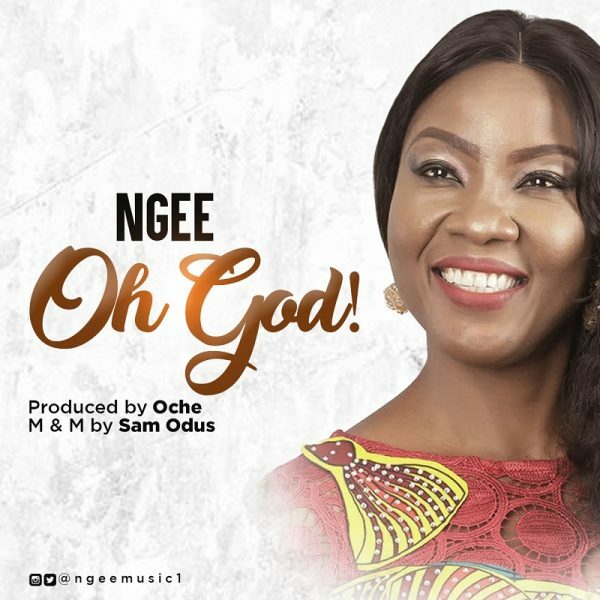 Abuja based gospel music minister and recording artiste NGee makes a bold entrance into the gospel scene with “Oh God”. NGee is a vibrant, anointed and talented worshipper, song writer and praise filled vessel; strong, passionate, and dedicated to leading others into the very throne room of God. The melodious, skillful and deep rendition of this song resonates with her passion and love for God. The song tugs at the heart strings of the Trinity of the Godhead – God the Father, God the Son, God the Holy Spirit. 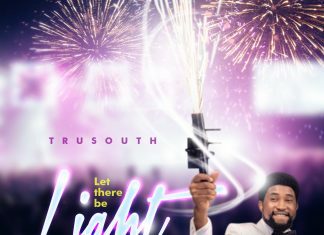 The title of the song is an affirmation of Psalms 50.15. If you are so overwhelmed by life’s troubles that you cannot find the right words or strength to say a coherent prayer, NGee invites you to simply call out “Oh God” from the deep recesses of your soul through this song, and you will attract the attention of the entire Godhead- God the Father, God the Son, God the Holy Spirit. NGee believes that this song shall water the dry and thirsty soul, terminate bad habits, heal and bring joy.